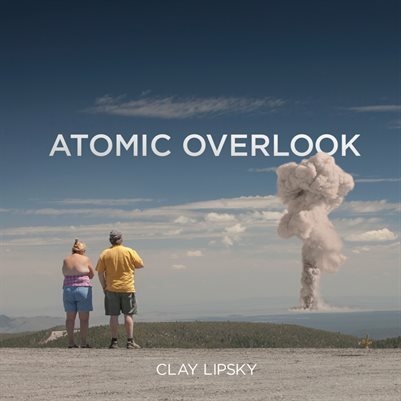 “Atomic Overlook” is a series of photomontages that blend 1950’s atomic bomb tests with 21st century tourism. On the surface this series seeks to remind us of the ongoing threat of nuclear weapons yet there are many other layers of meaning. Concepts of voyeurism, catastrophe as spectacle, desensitization to media and the struggle to deal with global issues are all implied within. The series went “viral” in 2012 and consequently was published and exhibited internationally, most notably at the United Nations (NYC and Vienna) as well as the Galerie le Carré d'Art (France), MNAC Bucharest (Romania), GuatePhoto (Guatemala) and the Smithsonian’s National Atomic Testing Museum.